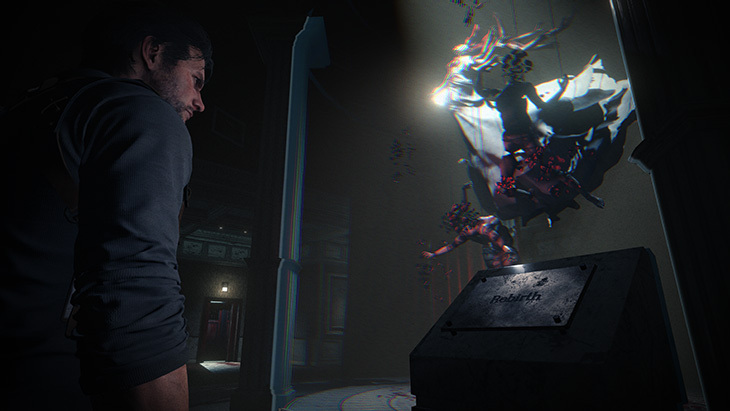 Not only will Sebastian have to contend with the myriad horrific creatures waiting for him in The Evil Within 2, he’ll also have to deal with the human “monsters” who have made their way into the new STEM world. 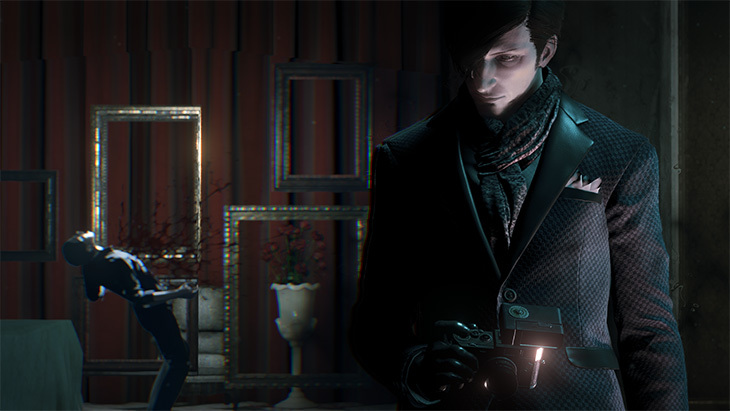 Wretched creatures like Stefano Valentini, an artist with dark proclivities and unbounded imagination. You’ll see examples of his work scattered throughout Union – from grisly photographs of his victims, to the “moment of death” tableaus he creates, capturing the last seconds of a person’s life in a tangible, looping scene. 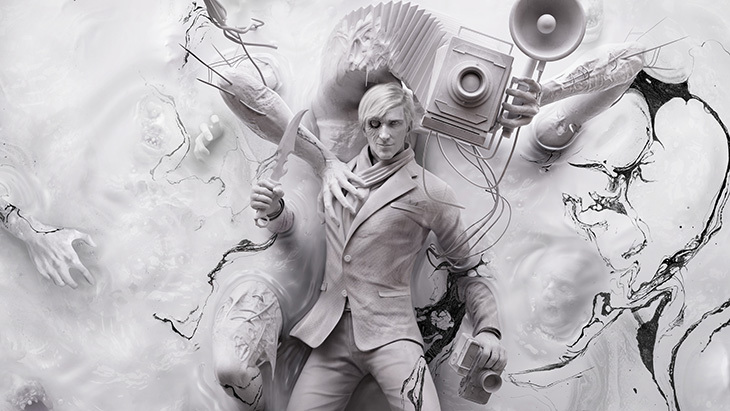 Learn more about the man behind the art in the latest story trailer for The Evil Within 2. After losing his eye in an explosion during his time as a war photographer, Stefano rapidly descended into madness. His newfound “vision” drove him to become fascinated by the precise instant when death takes a person – that split second in time when people are, in his opinion, at their most open and most beautiful. Stefano returned home from the war with a newfound purpose. But he wouldn’t wait for these perfect moments to arise on their own. Why should he, when he could orchestrate those final breaths? And he’s not alone in his endeavors. Born from an untethered and immoral imagination and sculpted from blood and bone and flesh, Obscura is one of Stefano’s greatest masterpieces. 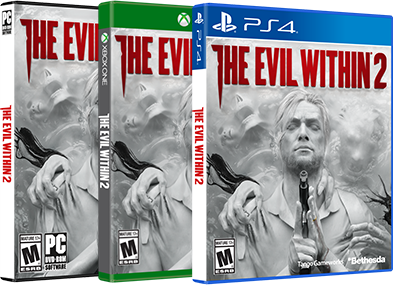 The Evil Within 2 will be available on PlayStation 4, Xbox One and PC on Friday the 13th this October.